Congratulations to senior Hurlie Yang, who has been awarded the 2016 Marjorie Jane Brewster Memorial Scholarship, one of the most prestigious scholarships awarded by the Penn State School of Music. Created in memory of Marjorie Jane Brewster by her father, the late R. Wallace Brewster, the scholarship is awarded based on competition to selected undergraduates in their final year of study who wish to pursue advanced degrees. The scholarship supports one year of graduate study at any accredited institution of higher learning or conservatory of the student’s choice. Hurlie is a double major in music education and flute performance and studies flute with Naomi Seidman. In addition to the Brewster Scholarship, she has received the Dorothy B. O'Connor Undergraduate Scholarship and has been on the Penn State Dean’s List each semester. Her ensemble experiences include participation in the Philharmonic Orchestra, Chamber Orchestra, Symphonic Wind Ensemble, Symphonic Band, and Flute Choir. Her teachers have included Eleanor Armstrong, Tara Helen O'Connor, Marina Piccinini and Carol Wincenc. From East Setauket, New York, Hurlie is the daughter of Michael Yang and Sue Liu. As a Taiwanese-American, born and raised in Taiwan, she speaks fluent Mandarin and English. She is an active member of the Long Island Flute Club (LIFC) and the International Leadership Foundation (ILF). 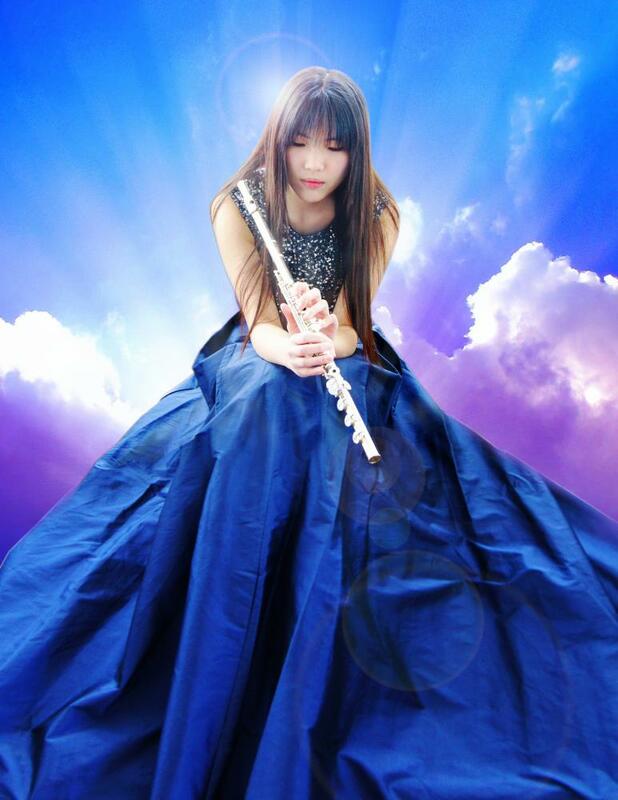 In the summer of 2013, Hurlie interned at the Department of Treasury’s Financial Management Services in Washington D.C.
After graduation, Hurlie will pursue a master’s degree in flute performance.